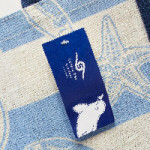 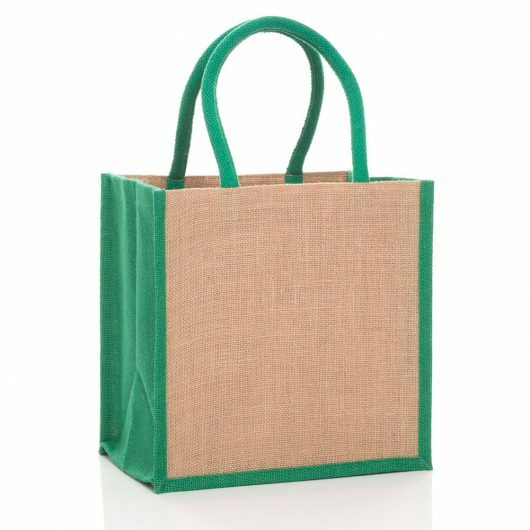 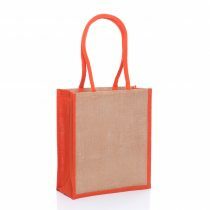 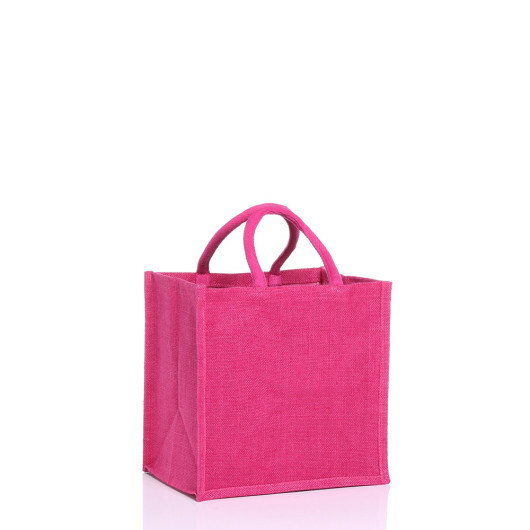 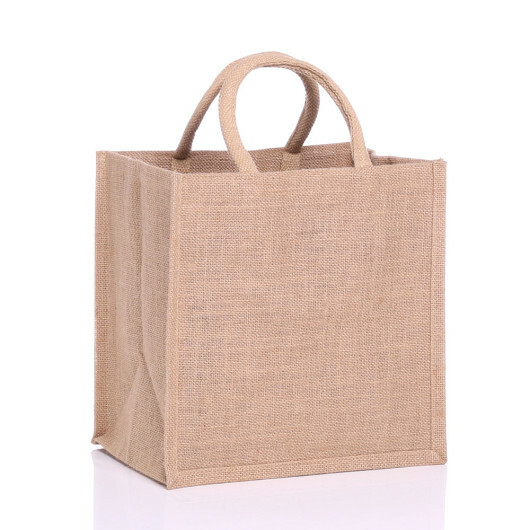 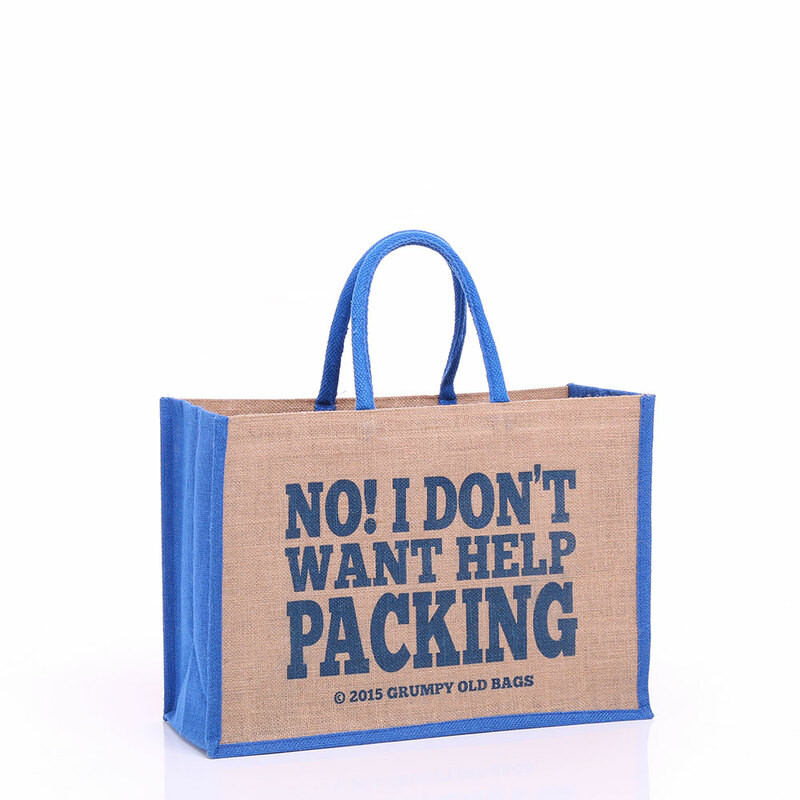 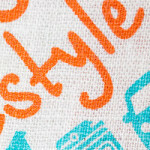 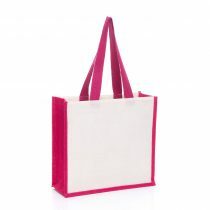 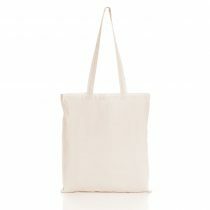 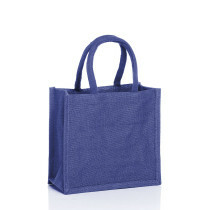 This jute bag works really well as a shopping bag. 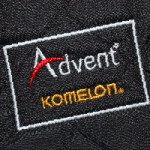 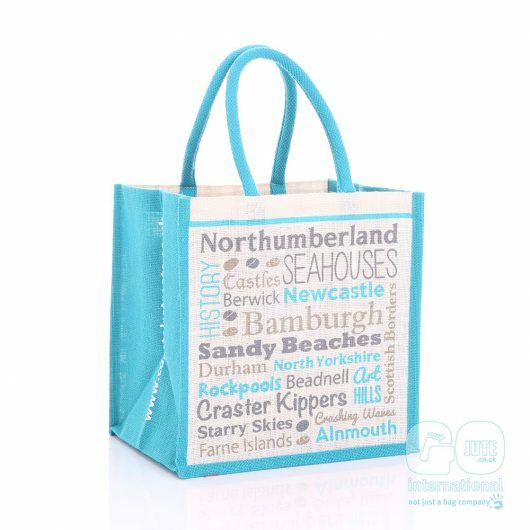 It is a particular favourite with businesses and charities fundraising, and will complement all brand awareness campaigns. 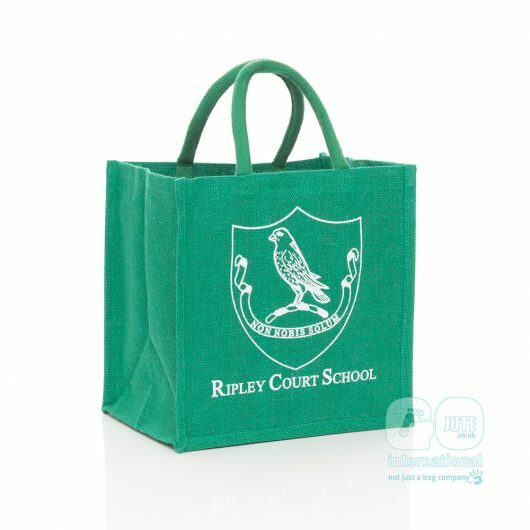 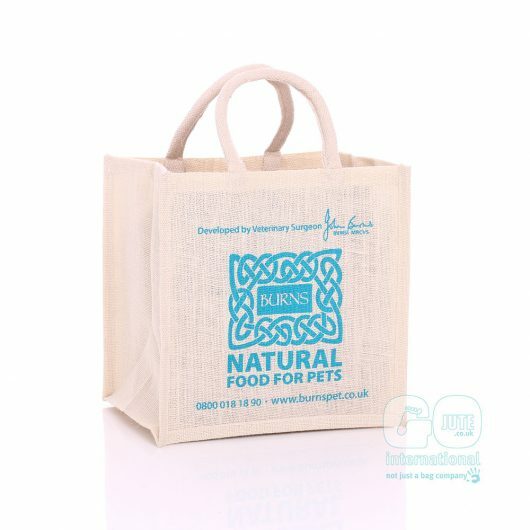 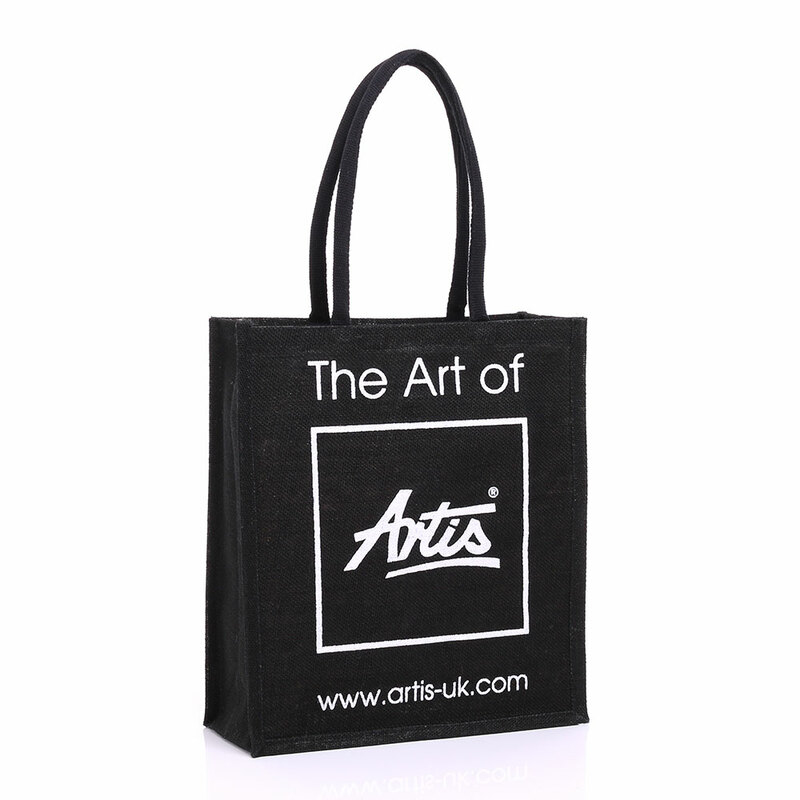 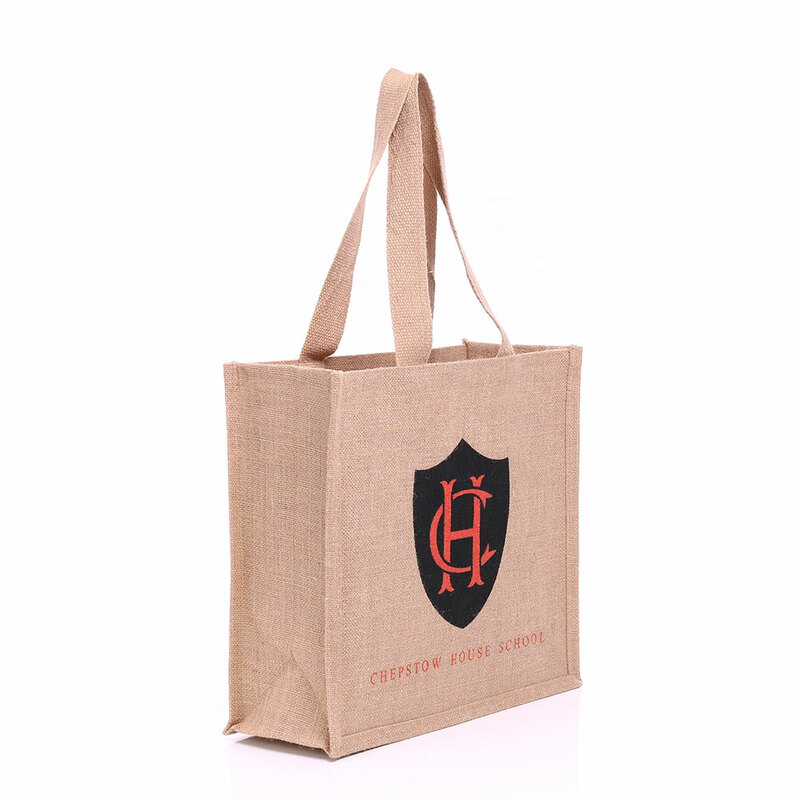 Compact yet spacious, this jute bag has soft luxury handles and we think that your only difficulty will be choosing which vibrant colour would best suit your campaign or branding, and what to print! 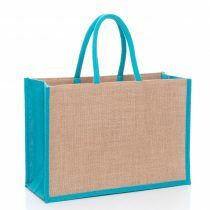 We are extremely proud of our large range of colours and can also offer you printed coloured side panels, gussets and handles. 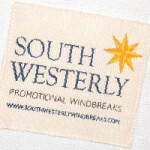 Why not have the gusset printed with your website address?